Another great example from inside the Harpa, Reykjavik. Can you spot me!? 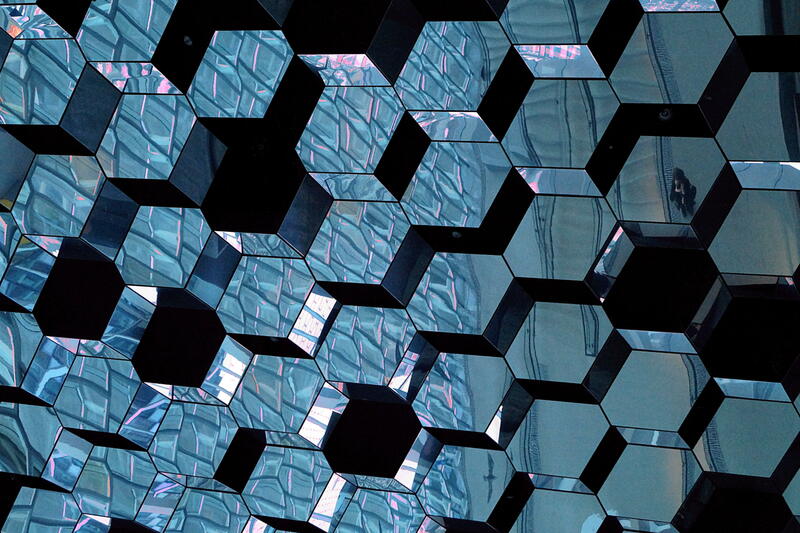 Posted in architecture, Iceland, people, photography, travel, winterTagged angles, glass, harpa, Iceland, mirrors, people, reflections, reykjavik, shapes, where's wallyBookmark the permalink.